Thanks to Mark Ross, Regional Physical Security Specialist for the National Park Service, for this guest post. On July 25, 2013 the Cape Fear Museum in Wilmington, North Carolina was a victim of theft. 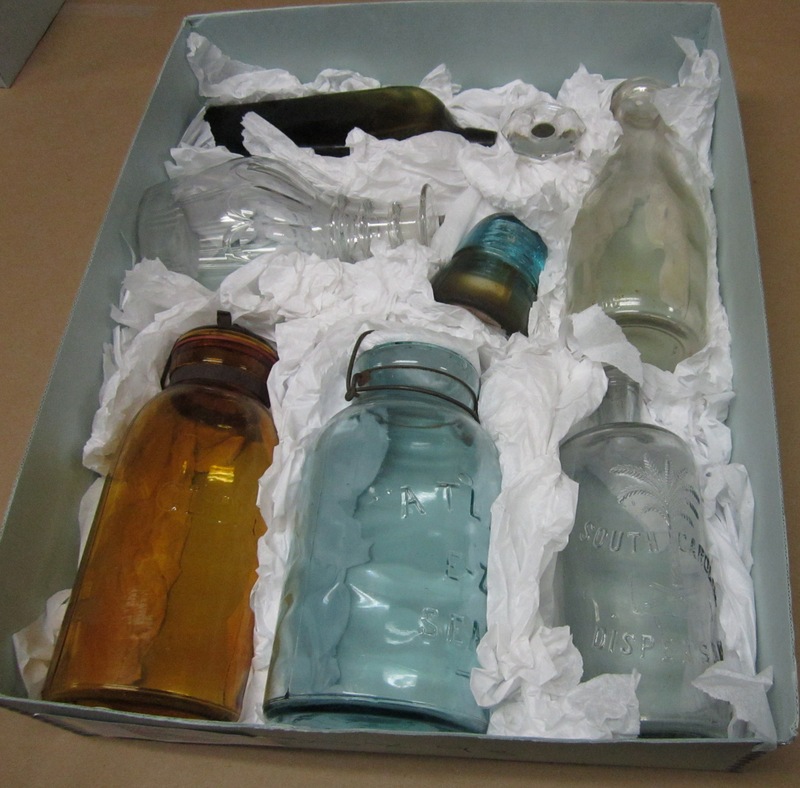 5 Civil War-era objects were stolen from a display case, which according to reports, had a broken lock. The theft occurred during open hours and the on the morning of July 26th, museum officials discovered the following items missing (4 of which are shown above): a U.S. Army oval brass belt buckle with “US” embossed on the face, a Confederate infantry brass button with “I” on the face, a Confederate artillery brass button marked “A,” and two Confederate North Carolina brass buttons embossed with “NC” and a seven-point star-burst pattern. Regular inspection is an additional protective measure that can be implemented without additional expense. Below I have included several articles where museum objects were taken from their display cases by removal of the screws that hold the case together. This type of theft is quite common; I was able to find 15 articles related to theft where the screws were removed from display cases. I have included below the links to 3 of the articles. At the Babe Ruth Museum in Baltimore a 1934 signed baseball disappeared from a case where screws had been removed. An Employee estimated it could have been missing for up to 2 weeks before he noticed its absence. In Ogdensburg, New York a thief stole a valuable ring from the Remington Museum after removing case screws undetected. Despite the piece’s insurance value, staff had not photographed the ring, making its recovery more difficult. Over a 35-year period, a serial thief targeted small museums, mostly in Montana, with unsophisticated security measures and few staff on hand. At times he unscrewed cases to remove items he could stuff into his clothing before walking out. The National Park Service has recommended that both the Park Physical Security Coordinator and Chief Curator get together and perform an audit of NPS exhibit cases and possibly institute additional protective measures such as changing the regular standard screws to security screws. Also if you have exhibit cases that have doors with hinges, you should ensure that they are hinged from the inside to prevent external access to the hinge screws or hinge pins. In 1995 NPS published a Conserve O Gram about display case security and the use of specialized security screws. This is a low-cost, easily obtainable measure that will lower the risk of theft of collection items via removal of screws. Additional resources include, “Suggested Practices for Museum Case Construction and Alarming Design,” which is a good guide to download and print out for your security library, especially if a Museum is planning on purchasing new display cases. Click here for another useful brief guideline on implementing exhibit security. Collections inventories are essential to harness both intellectual and physical control of an institution’s collections. Accurate information on a collection’s size and scope is a crucial element in discussions of an institution’s significance. The qualitative and quantitative data an inventory generates is especially useful when working with potential grantors, donors, and other stakeholders. How often should an inventory occur? Appropriate intervals depend upon the size of an institution’s collection and the capacity of its staff: National Park Service standards include a random sample inventory each year to ensure the maintenance of good records and a 100% annual inventory if a site has fewer than 250 accessioned items or has a backlog of uncataloged objects. Some institutions have an inventory system that provides for the verification of records for a section or percentage of the collection each year. For especially large collections, a full inventory may be completed in 10-year cycles. What is the best time of year to conduct an inventory? The answer depends on when your institution’s lowest visitation levels occur. For some institutions, winter may be the slow season, but for others, fewer field trips leave summer more open. The Orange County Historical Museum staff is currently inventorying its collections. For OCHM, summer not only made sense as a result of fewer school field trips, but also because graduate students from local museum studies programs are more available to help with the project. Director Brandie Fields estimates that the museum houses 3,000 objects, including archival materials. The museum formally accessioned its holdings in the 1980s but the all-volunteer staff stopped keeping records in the mid-1990s. Over the last decade since the organization hired its first director, record-keeping has been spotty. Fields began in her position a year ago and gaining a more detailed understanding of the collection’s size and scope is one of her big goals for the inventory project. A close second after the goal of intellectual control (knowing what you have) is physical control (being able to access it). Fields intends to establish accurate location records for each object in order to be able to find artifacts and fulfill various requests. A tertiary goal is to assess condition problems and flag artifact groups for future re-housing projects. Additionally, Fields and her staff have made small storage improvements as they proceed with the inventory. 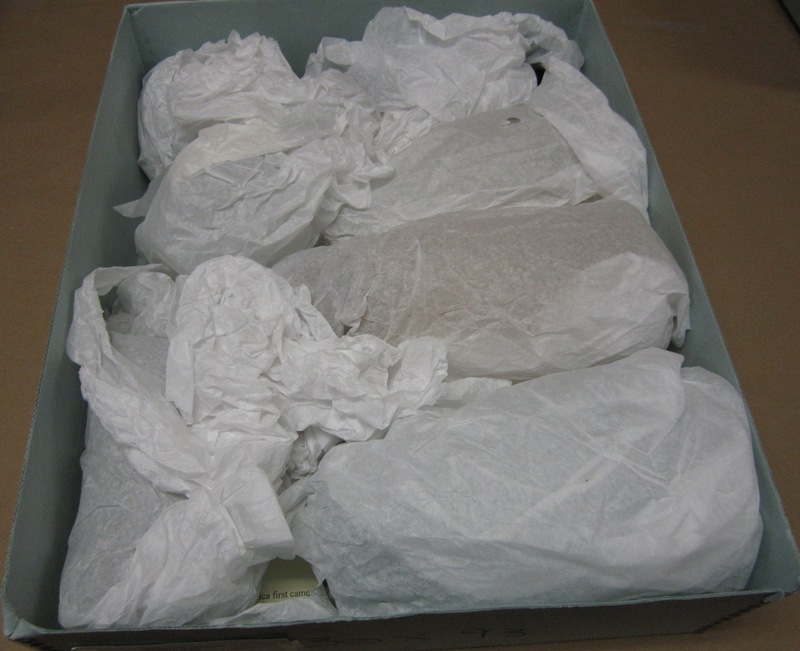 In some cases, they have been able to unwrap objects within boxes and create dividers between each one out of tissue and/ or archival board. This allows for increased visual access, less future handling, and more cushioning between each artifact. How often does your institution conduct inventories? Can you recommend any inventorying techniques that may be helpful to others working in North Carolina cultural heritage collections? 80% of disasters involve water. Even in cases of fire, sprinkler systems can be activated and water damage results. 1. Take precautions before initiating collections salvage efforts. Survey structures and ensure their safety before entering. Always use nitrile gloves to handle wet objects. In cases where you suspect contamination, use a respirator and protective coverings for your clothes. 2. Triage collection materials. Some need treatment or freezing within 24 hours to avoid mold, warping, and other moisture-induced problems. Other materials can wait 48 hours or longer. Consult the Emergency Response and Salvage Wheel and the National Park Service’s “Wet Collection Recovery” resource for more thorough guidelines. Textiles: Use a substrate to lift—keep rolled textiles on tubes; slide a piece of board or a strong net underneath other textiles before lifting. Blot with absorbent materials—towels or disposable diapers. Press water out with palms, do not wring. Freeze items that cannot be dried within 48 hours. Freezing will kill mold and stop the bleeding of wet dyes. Consult a conservator in these cases. Metals: Treat corroded metals within 48 hours. Place in a plastic container with silica gel to create a dry microclimate. Basketry: Pad out with clean towels; keep lid on to reduce warping. Books: Interleaf with clean, absorbent layers such as unprinted newspaper, paper towels, or blotting paper; change interleaf papers regularly. If spines are sturdy, open book and fan out pages to air dry. Photos: Separate and rinse stable materials. Air dry by pinning with clothes pin on line. Encapsulated works: un-frame or remove from other enclosures to air dry. Glass and high-fired ceramics: Set aside until less stable materials have been treated. Blot gently and air dry. 3. Get help! The Triangle Area Cultural Resource Emergency Network (TACREN) has a new disaster hotline number (919-378-1702) that automatically delivers voicemail to 3 different members. Even if your institution is outside the Triangle, TACREN will offer advice and supply appropriate contacts for your collection salvage efforts. Through TACREN’s network, you can select reputable conservators and salvage companies to help you recover your collection treasures. 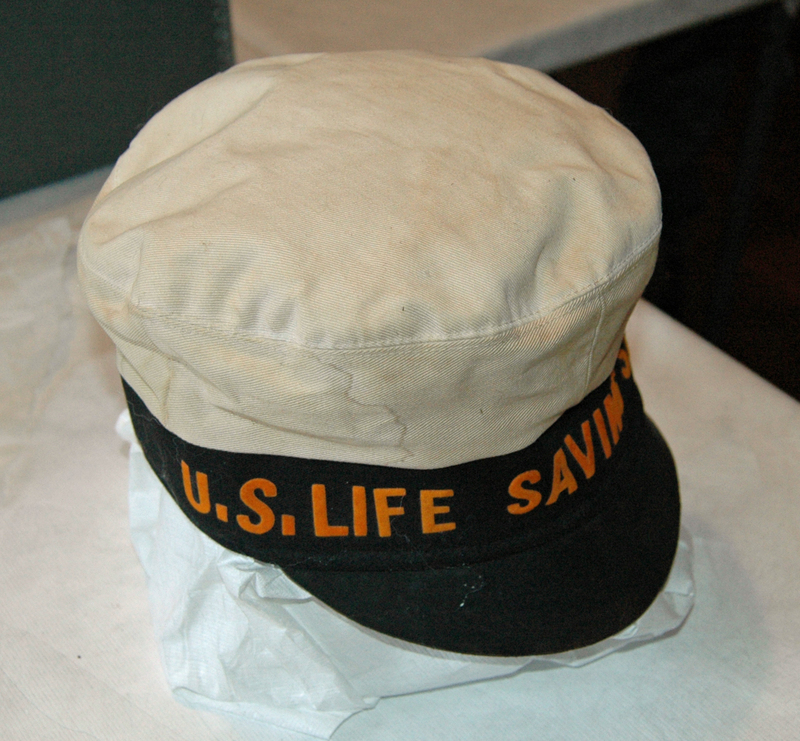 The Chicamacomico Life Saving Station holds a significant number (nearly 50) of Coast Guard uniforms and accessories. 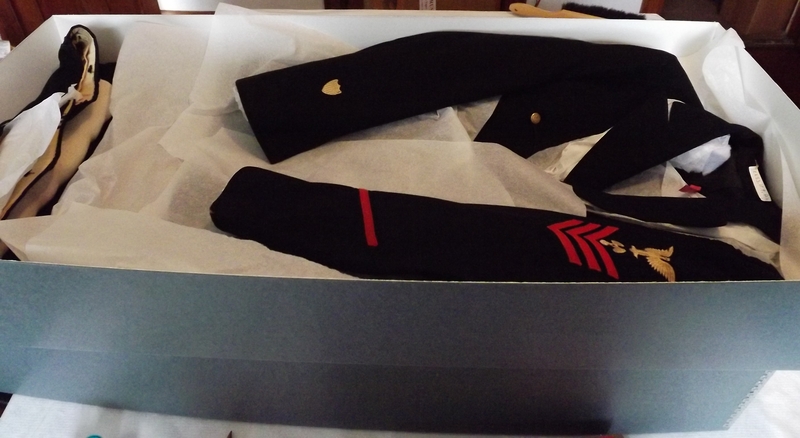 While a dozen or so are on exhibit, approximately 35 uniform items have been in closets. The site’s lack of climate control and storage containers posed a threat to this collection. High RH levels exacerbated corrosion on metal buttons and invited pests. Clothes moth damage dotted many of the wool pieces. Fortunately, the local National Park Service Branch generously agreed to provide long-term storage for Chicamacomico’s uniform collection in its climate-controlled facility. NPS also purchased more than 30 large textile boxes to house the items. NPS Museum Curator, Christopher Price, and Cultural Resources Manager, Doug Stover, used a horsehair brush and a HEPA-filter vacuum with a screen-protected nozzle to prepare each uniform item to be boxed. Although Price used a state-of-the-art Nilfisk vacuum strapped to his back, less expensive floor-bound HEPA-filter vacuums also work well to clean textiles. 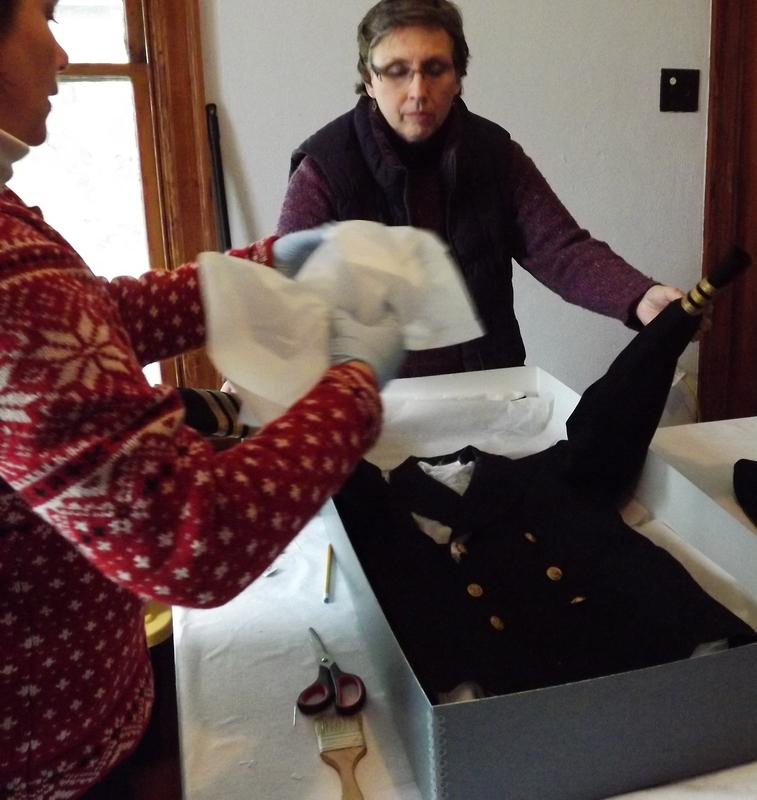 C2C's Adrienne Berney and KaeLi Schurr, Outer Banks History Center Curator, pad out a uniform jacket. NC Department of Cultural Resources staff members recorded each item on inventory worksheets, photographed, and then boxed and padded out each garment. Thanks to funding from the NC Humanities Council, C2C was able to provide padding materials, which included unbuffered acid-free tissue, polyester quilt batting, polyester fiberfill, and stockinette. For padding out sleeves, we stuffed cotton stockinette with poly materials to make “sausage” shapes. For thinner padding layers–in pants legs, for instance–we wrapped a sheet of tissue around a double thickness of poly batting. The metal buttons on a few of the uniforms were actively corroding. In these cases, we wrapped the buttons with corrosion intercept to protect them and the surrounding textiles from further damage. NC DCR’s Maritime Museum Registrar, Frances Hayden, got lots of practice carving ethafoam to make bases for hat mounts. She then covered the ethafoam with batting and tyvek softwrap. To mark the uniforms for permanent storage, we followed the method outlined by Alaska Conservator, Ellen Carrlee, using a narrow tyvek tag, stitched loosely through the lining material at either end. We used acid-free, indelible ink zig millennium pens to mark tracking numbers on the tyvek. Each item will be recorded in a database created for Chicamacomico. Additionally, the Park Service will track storage locations and make the pieces available to Chicamacomico staff as needed. Has your institution installed a light filtering system? The acetate base of solar films breaks down in 8-15 years. So even if the windows of your historic structures currently have protection, the filters will need to be replaced eventually. In order to guide your research into the best product for your institution, the National Park Service (NPS) has published a Conserve-O-Gram on the subject, charting its test results for a variety of types of solar films. 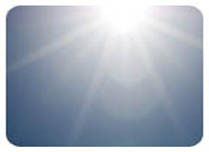 The NPS standard is to block all ultraviolet radiation exceeding 50 microwatts per lumen (roughly the amount generated by an incandescent light bulb). Advances in technology have allowed the production of new solar films that filter UV even more effectively. Both visible light and ultra violet radiation must be controlled in order to protect your collections responsibly. Of course, in most exhibit circumstances, light should not be blocked entirely and is important for the authentic appreciation of historic interiors. Before climate control, heavy drapes or shutters worked to subdue direct light. These methods are still effective at reducing light’s damaging effects on the irreplaceable artifacts within our cultural heritage institutions. UV films do not eliminate the need for museum staff to adjust shades throughout the day, depending upon the sun’s path. Many of the films NPS staff tested blocked significant amounts of visible light, while others were only effective at filtering UV. Use the NPS Conserve-O-Gram’s test chart to identify film varieties with lower than 50 in UV measurement and significantly lower than 1000 foot-candles. Remember that 1200 foot-candles was the amount of natural light in the test window, so films registering below that also offer some visible light control. Unfortunately, some of the most effective UV blocking films had little effect on natural light. Twelve of the fourteen 3M products in the NPS test scored well (below 50) in the UV category and also functioned to reduce visible light. 3M film is no longer available at large hardware stores, but there are local businesses that both sell and install the products. One of these is Carolina Solar with branches in Raleigh and Wilmington. An added feature of some of the films aids in disaster preparedness by impeding the glass from shattering. At the time of the NPS testing, however, these types did not block UV radiation effectively. As new types of film are developed, they may include all three advantages: shatter protection, UV blocking, and visible light reduction. Although there is some cost up front for this collections preservation solution, solar film may end up paying for itself in climate control savings during the warmer months. Have you had good results with your light filtering systems? What products or services can you recommend to others in our North Carolina cultural heritage community?